John F. Blair Publisher, 9780895873606, 265pp. 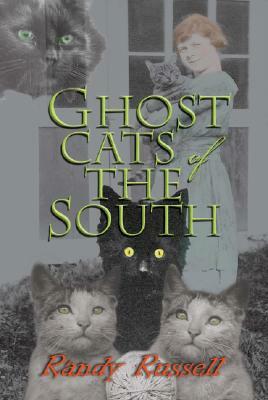 In this companion volume to the popular "Ghost Dogs of the South," award-winning folklorist Russell presents more than 20 original stories of cats who reach between the worlds of life and death. Each story is birthed from existing folklore, noted incidents of ghost cats, and first-person accounts.